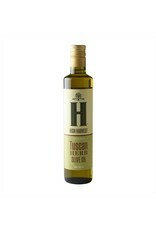 Lucero Tuscan Herb (Seasoning) Extra Virgin Olive Oil - Miam! 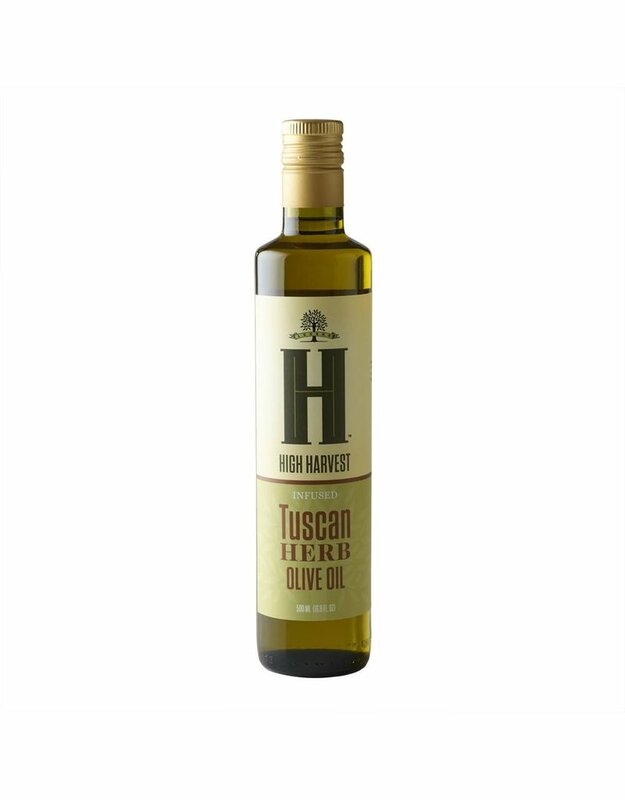 Tuscan Herb Blend is made from California EVOO infused with Garlic, Rosemary, Oregano and Basil. Delicious on everything! !